* Hannity: What did Obama know and when did he know it? 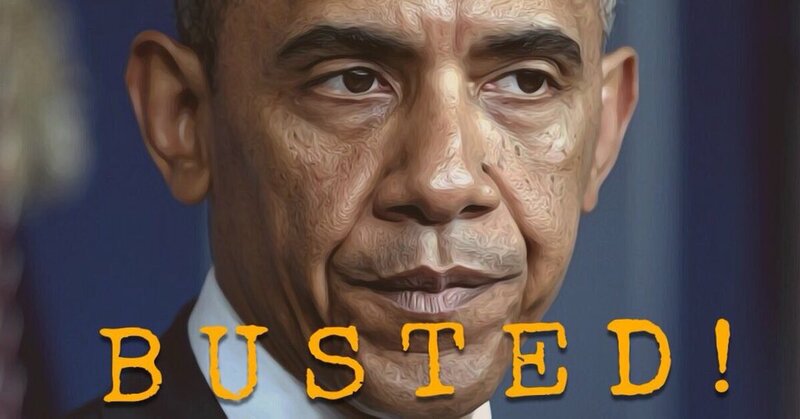 Newly discovered texts exchanged by FBI agent Peter Strzok and his mistress Lisa Page reveal possible involvement by former President Barack Obama in FBI investigations near the end of his presidency. The ongoing high profile investigations at the time involved the investigation of Russian meddling in the 2016 presidential election and an inquiry into Hillary Clinton’s use of a private email server. Congressional investigators told Fox News the texts could spark an inquiry into the depth of Obama’s knowledge and involvement in FBI investigations. 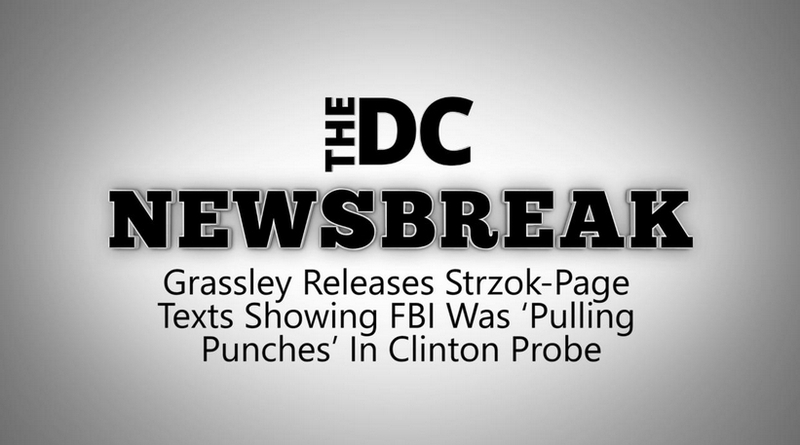 Page also revealed in her text messages with Strzok that former FBI deputy director Andrew McCabe knew of emails discovered on Clinton aide Huma Abedin’s computer on Sept 28, 2016. Comey did not notify Congress of this batch of emails until days before the election on October 28, 2016. The delay in notification and the role McCabe played in the investigation is reportedly an item of interest for FBI inspector general Michael Horowitz in a new report. EDITOR’S NOTE: An earlier version of this piece claimed President Obama specifically requested to be informed of developments in the Clinton investigation. Fox’s original reporting implied the texts raised questions into Obama’s role in the Clinton investigation, but after reviewing the texts released by the Senate Wednesday, The Daily Caller deemed it is not clear which specific investigation Obama is discussing.